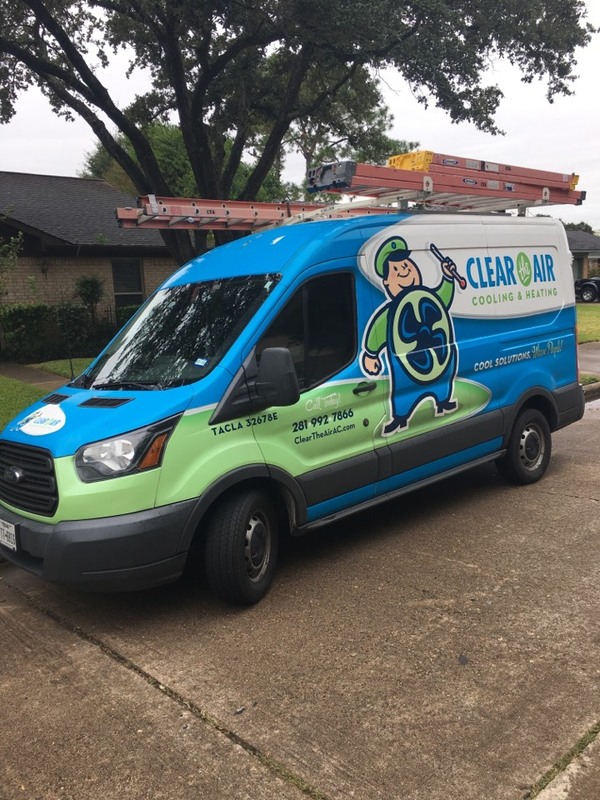 Whatever service you need, from standard HVAC services to specialty ones like indoor air quality, you can depend on Clear the Air to meet every need in Pasadena, TX. Just as you would expect from Clear the Air, excellent people and excellent service from an excellent company! Tech explained everything and was very nice. I called for service on Father's Day 2015. 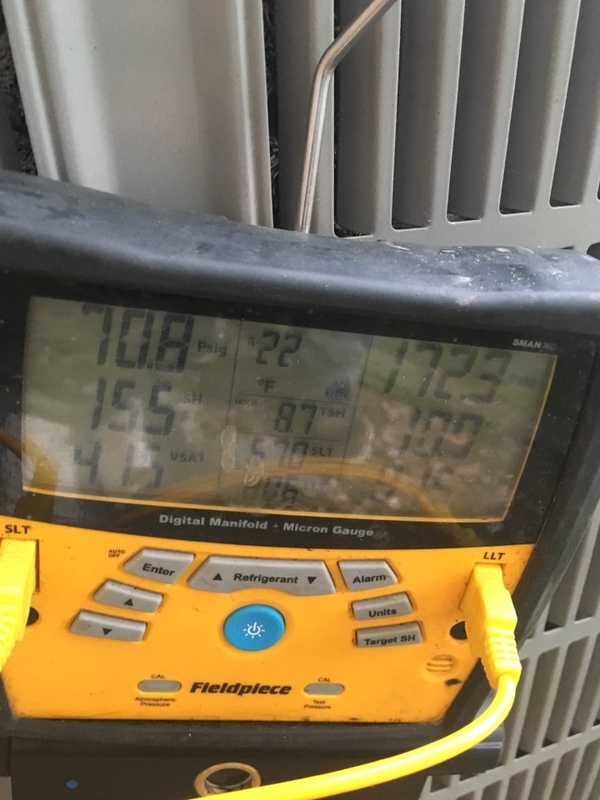 Within an hour the technician was at my hour, and 30 minutes later my air conditioner was working. And the repairman was one of the most knowledgeable and friendly people I've ever met. I've given 5 stars for all but pricing. That's because there was a slight premium to pay for emergency service on a weekend. For me, that premium was well worth it. And I was informed about that when I called in my service request, so it was no surprise. This is my first experience with Clear the Air Cooling & Heating and I am very impressed. Great service, experienced technicians and good product! Called on Friday afternoon, he was here in 30 minutes, quoted the job, wrote the contract and was all done in about an hour. Just had our first quarterly service call, in and out in an hour , maybe less. Very nice to deal with. Will recommend them to everyone! that marine is a keeper! Technician was knowledgable and friendly. Got on task and finished in a timely, professional manner. I was very impressed with him. My experiences with Clear The Air have always been great! Your crew is always punctual which is rare these days, they are polite and will take the time to explain things to me when I have questions. Thank you so much for keeping the spirit of customer SERVICE alive! 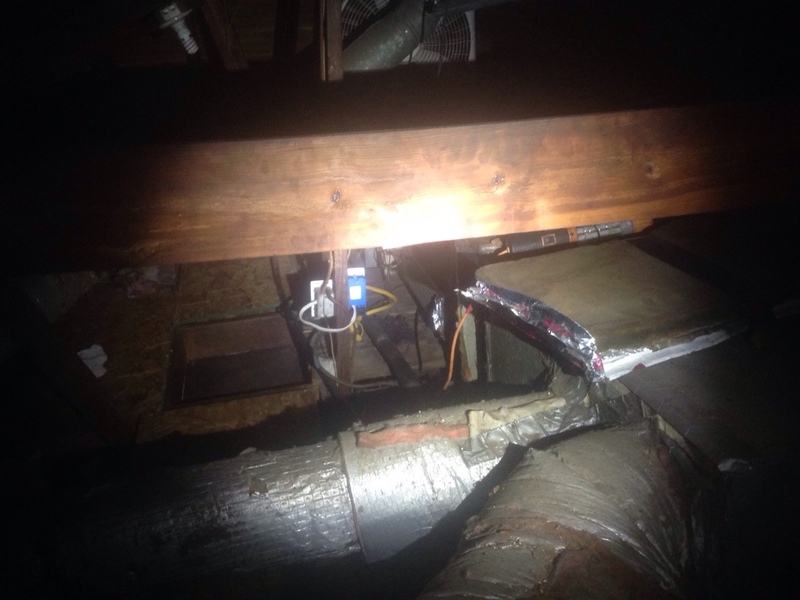 Helped customer with old ductwork. 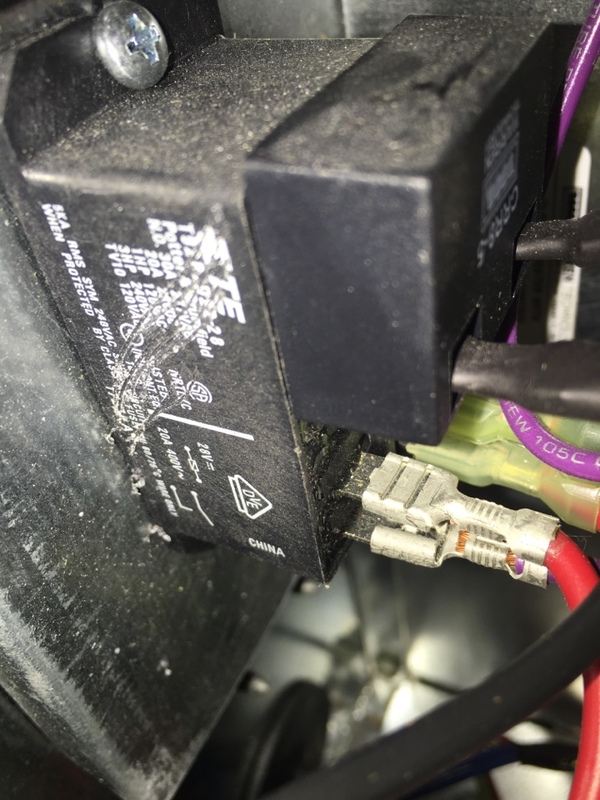 Replaced shorted run capacitor on air conditioning compressor for new Clear Advantage Member! 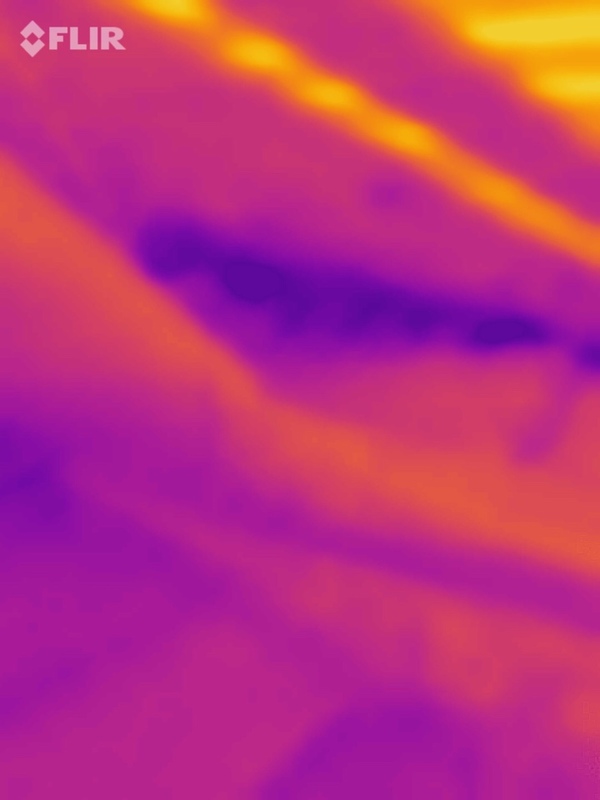 Performed heating maintenance for home owner. 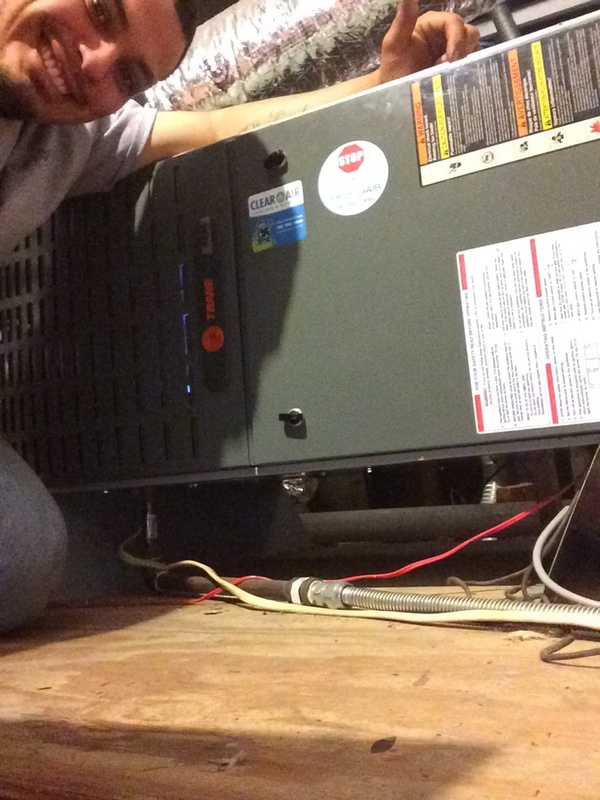 Thank you Paul for having me come out and inspect your unit for proper operations. 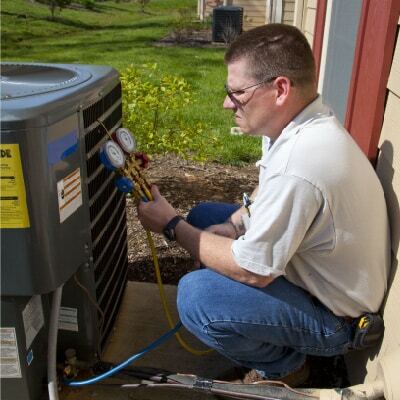 Maintenance is the biggest and most crucial thing we can do for our AC system. 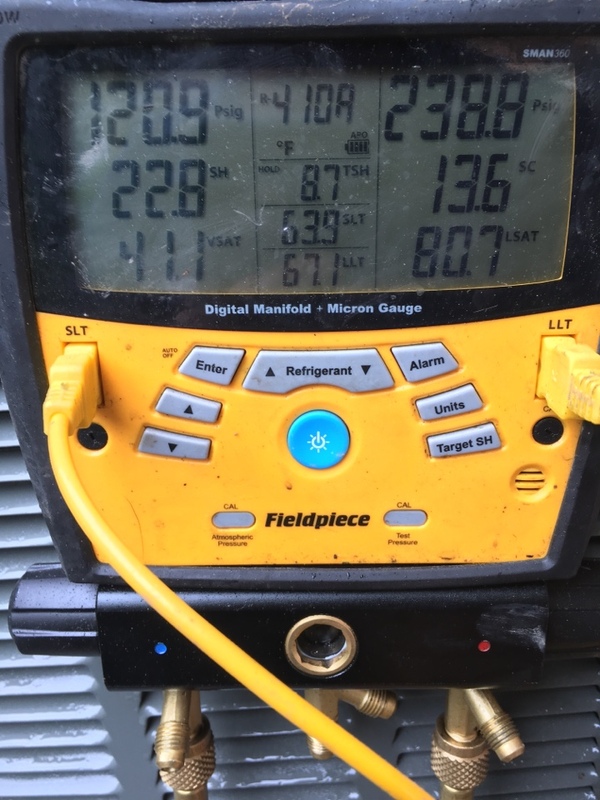 Help check to see if all major components are in range and what kind of enhancement we can do to prolong the life of your system. Thank you for taking the time to hear me go over options and tips! 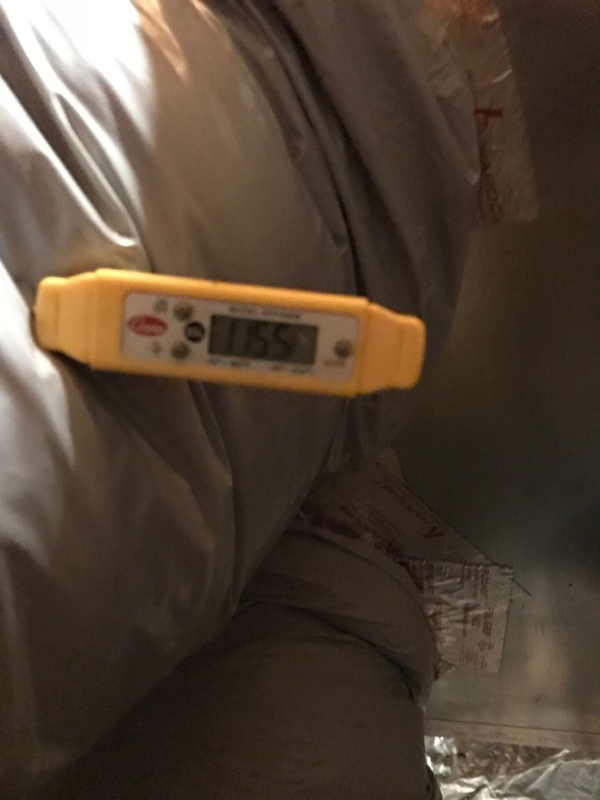 Helped home owner with furnace. Heat tune up! Thank you Mr Marino’s for be coming a Clear the Air member which gives you savings and more! 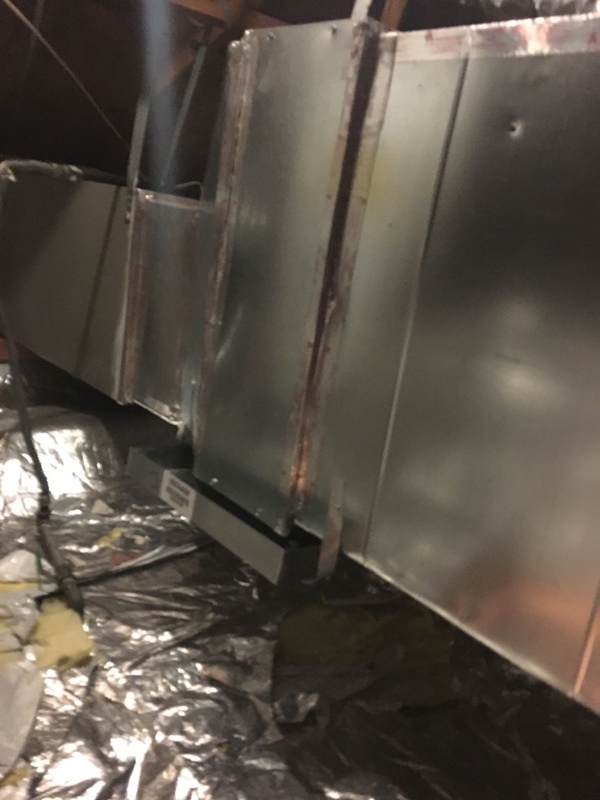 System change out with duct work. You can have the best system that money could buy, but it won’t perform the way you want it without an expert installation. We can help you choose your new system and provide you with a flawless installation. 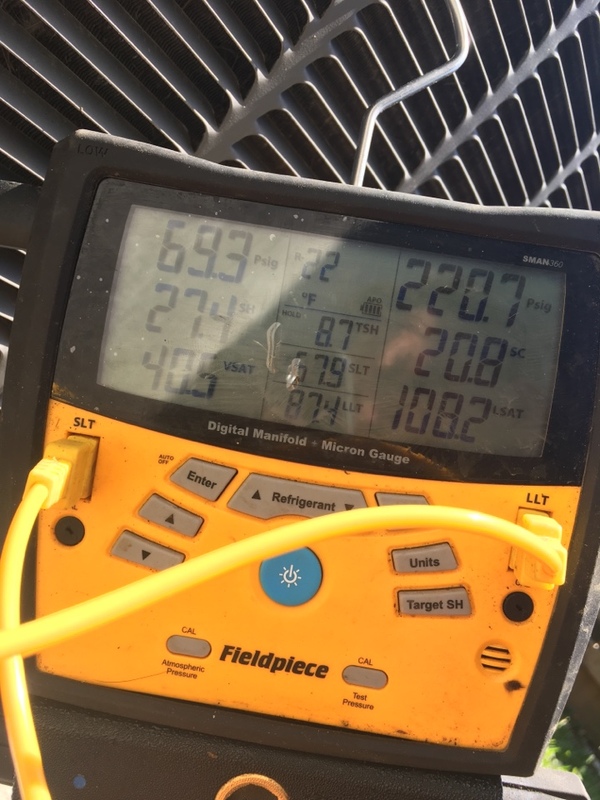 Our most in-demand service is AC repair, and for good reason. 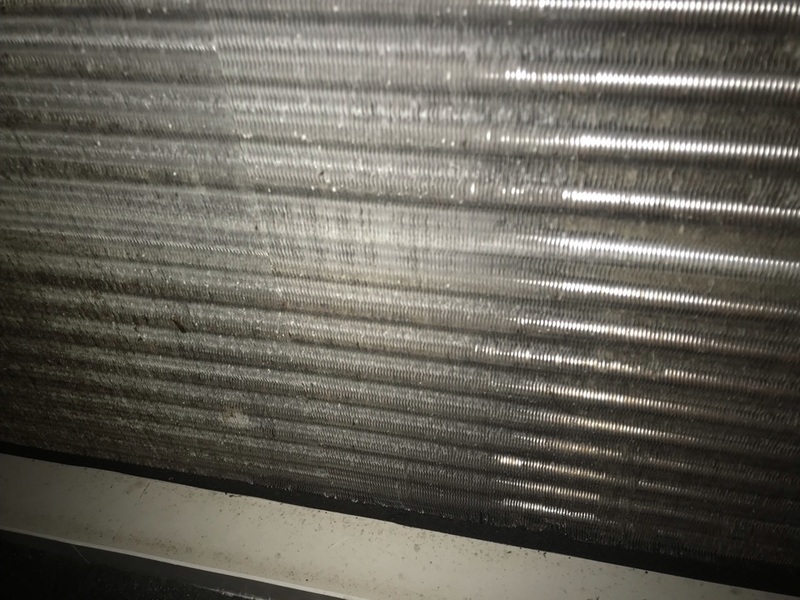 After a long day at work or at the Strawberry Festival, there’s nothing worse than walking into a hot, humid house—except getting hit with a huge air conditioning repair bill soon after. Don’t sweat it, though—at Clear the Air, we believe comfort shouldn’t be costly. 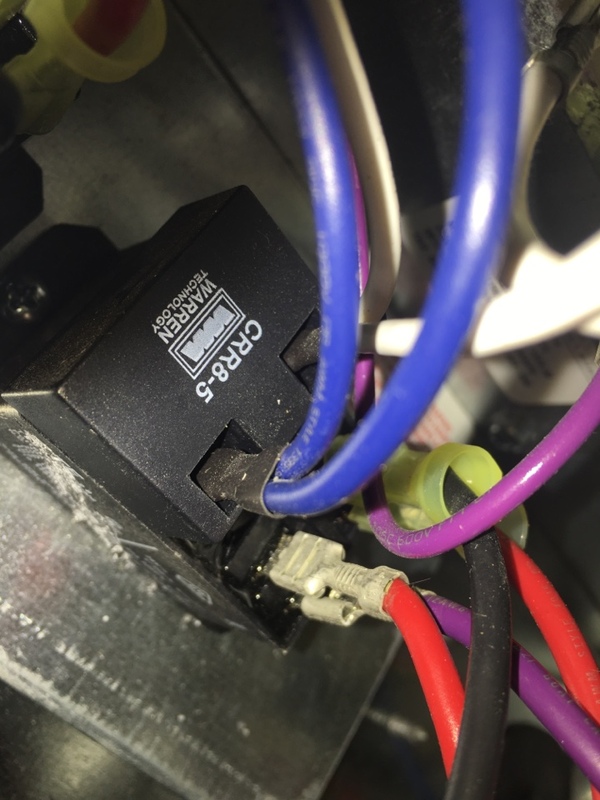 With our Upfront Pricing Policy, you’ll know the price of the air conditioning repair before we start working. Even better, it won’t cost you an arm and a leg—even on holidays and weekends. Why Do Homeowners Near Pasadena Chose Clear the Air? We always stick to our promises, and we make big ones. If your service isn’t 100% right, it’s 100% free! Guaranteed. With Clear the Air, you don’t have to sweat about paying for extra service calls. You can rest easy knowing that your AC repair will be done right the first time—or it’s free.